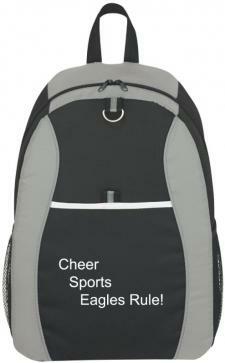 backpacks for schools, sports, businesses custom printed or embroidered. Backpacks are useful. In fact backpacks are an integral part of most people's daily lives. Schools purchase backpacks with their logo imprinted for both academics and sports. 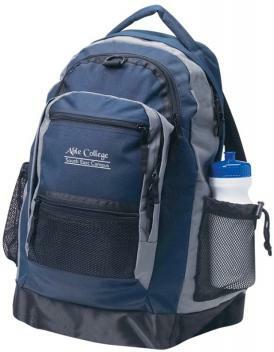 Colleges and universities actually go so far as to sell backpacks with their logo. 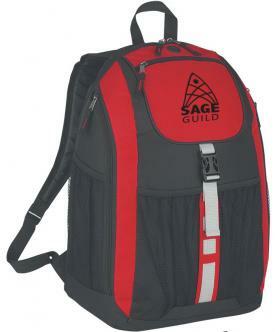 Businesses promote using printed backpacks for employee, corporate gifts. Most of our backpacks are made from polyester cloth with varied features. Select backpacks are available with embroidery and No Factory Setup. 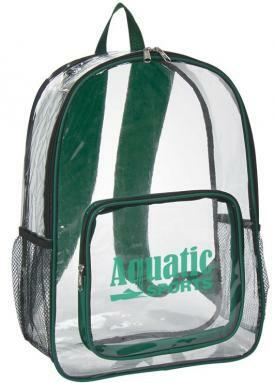 Our Clear Security Backpack for the applications that warrant see-thru. Shop this page to find the Promotional Backpacks you desire custom printed. 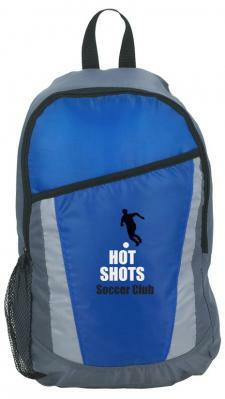 For related promotional items visit our Printed Drawstring Backpacks page. 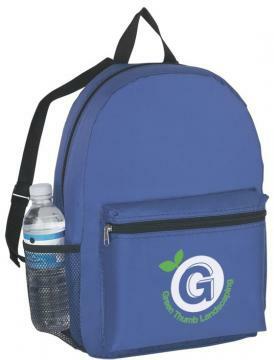 Promotional Backpacks for schools, businesses or sports custom printed with a logo. 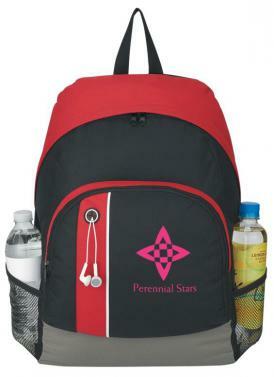 Buy bulk order logo embroidered backpacks or printed clear backpacks for security.